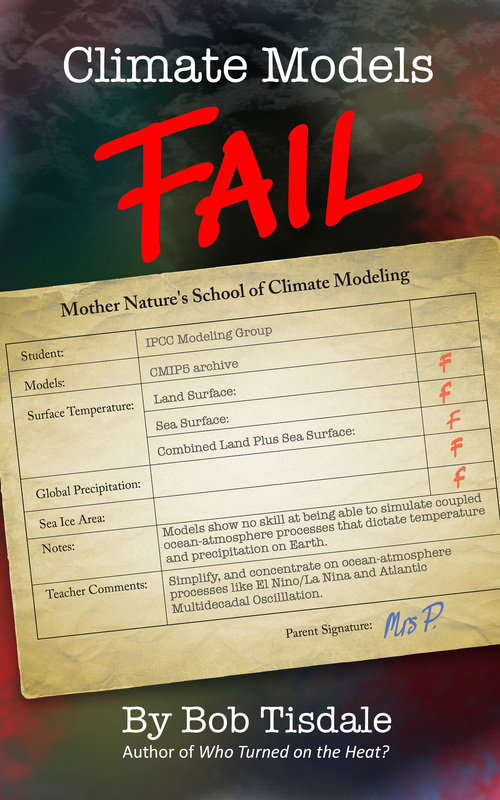 As the teacher's 'Notes' state, the climate models relied on by the IPCC 'show no skill' when it comes to the processes that dictate temperature and precipitation. In other words, they add nothing at all when it comes to forecasting. 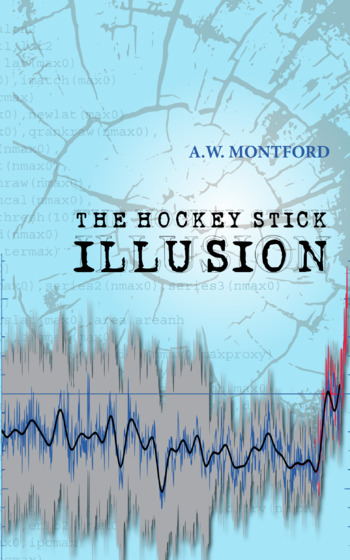 'Growth in climate science has been stunted by the IPCC’s politically-driven addiction to conjectures about anthropogenic climate change. Decades after it began, climate science is still in its infancy. Yet, it is portrayed as a well-established, noble, bastion of solid research, the flawless jewel of Earth sciences that can do no wrong. Worse, climate science has been ruthlessly exploited by environmental groups and politicians and even by many of the scientists themselves. The book can be bought as a pdf ($9.99) (here) or as a file for Kindle ($10.29) (here). I wonder if the 'people of the world' will trust the climate science community much longer? Or will that 'community' be assigned to the dustbin of history where the IPCC itself belongs? 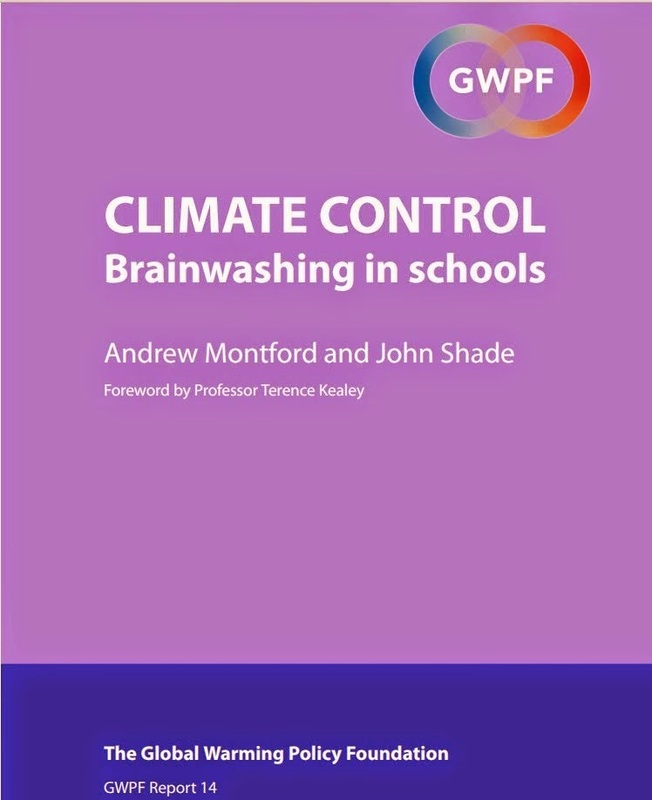 Donna Laframboise has studied the IPCC's behaviour and contrasted it with their claims and aspirations, and has found such large discrepancies that her two books on it justify their provocative titles 'The Delinquent Teenager', and 'Into the Dustbin'. 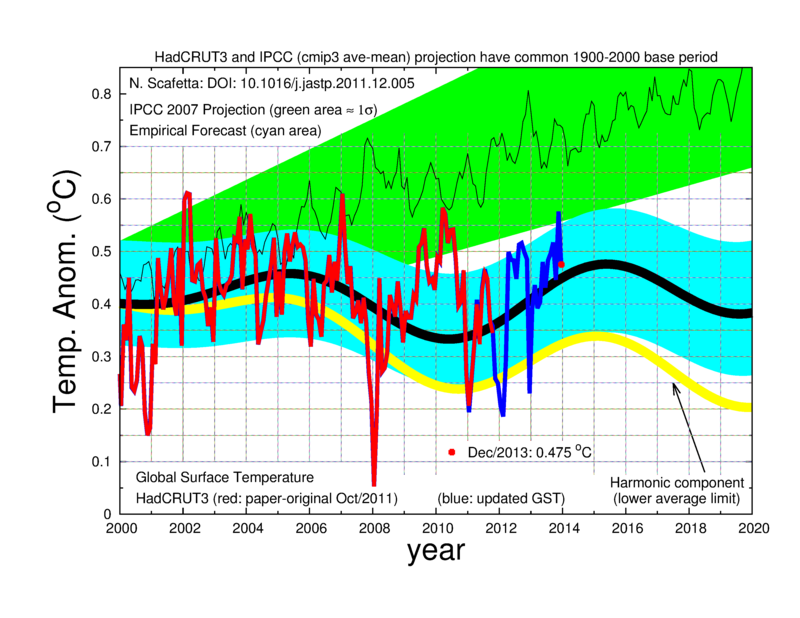 Read them to be convinced, like I was, that the IPCC is not to be trusted. I have not yet read Bob Tisdale's new book, but it sure looks like it will not serve to improve my view of that organisation and those scientists who have actively supported the sorry saga of alarm over CO2 that it was formed to promote. An alarm for which computer models of climate have provided the mainstay. The very same computer models that FAIL according to Tisdale, and according to anyone else who chooses to compare their predictions with the observations.